With Fall two months away I thought it would be a good idea to post on some 2016 fall wedding makeup and hair trends. I love how the fall changes colors of not only the trees and natural lighting but it also changes the color of makeup. As Fall approaches weddings ceremonies begin to take place in the evening hours. This means darker makeup and different styles. Which I love! You can get away with smokey eyes and darker lip colors. This can make for a perfect classic look and vintage type of style. I am posting a few images that I absolutely love of some upcoming 2016 Fall wedding makeup and hair trends. Time to change it up ladies and try a new look for your upcoming event. There are a lot of beautiful hair accessories also being used this fall. If you haven’t checked out Hair Comes The Bride, you are missing out!! They have stunning pieces for reasonable prices. 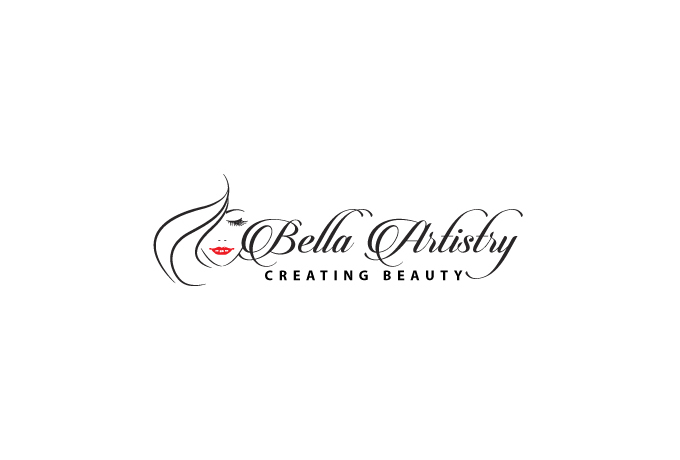 Enter BellaArtistry for your coupon code and receive 10% off. Have fun with hair and makeup this fall!